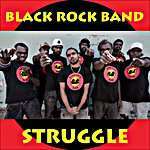 The Black Rock Band draws on deep musical family history and incorporate traditional and contemporary sounds with a steady rock style, singing in both Kunwinjku and English. Their songs are a celebration of culture, connection to country, the fight for social justice and the future they want to create for the next generation of children. 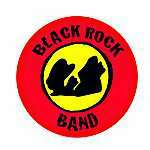 In 2017 the Black Rock Band won Best Community Band at the Barunga Festival (NT). The title translates to 'traditional song and dance'.